Air passing through the heat exchanger was uneven and the air would only flow close to the ceiling. High efficiency airflow distribution has been achieved by the introduction of a 3 dimensional blade which increases the air passing over the heat exchanger. 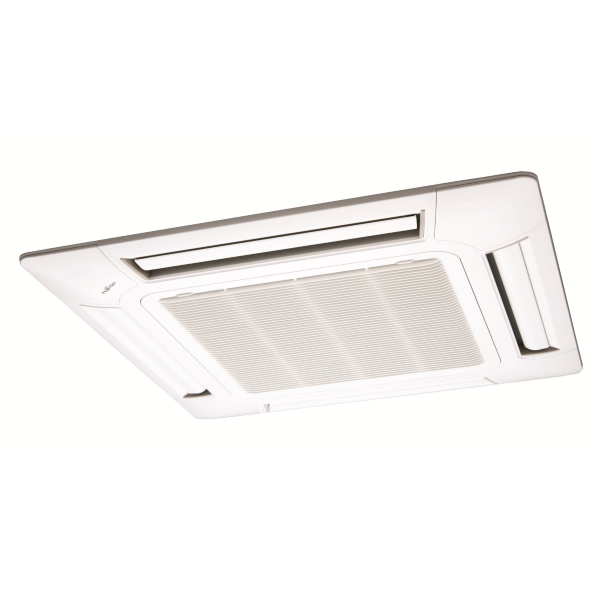 New louvre: The louvre design distributes air leaving a space between the chassis and the ceiling allowing far and wide airflow distribution.